2016 is a weird time for rock music. Electronic and dance music chiefly dominate the Top 40, Radiohead is becoming more of a distant memory (at least until their new album drops), Coldplay is too bland to be considered “rock”, and what's more, the most relevant rock star of today is probably Kanye West. 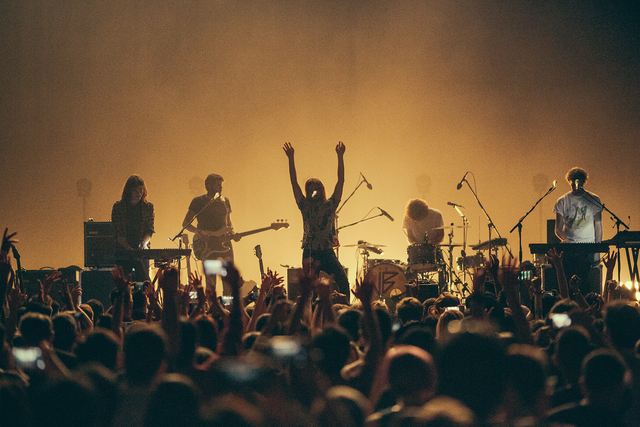 Enter Tame Impala — one of the few rock bands that have actually persisted, and remains an idiosyncratic commercial success. 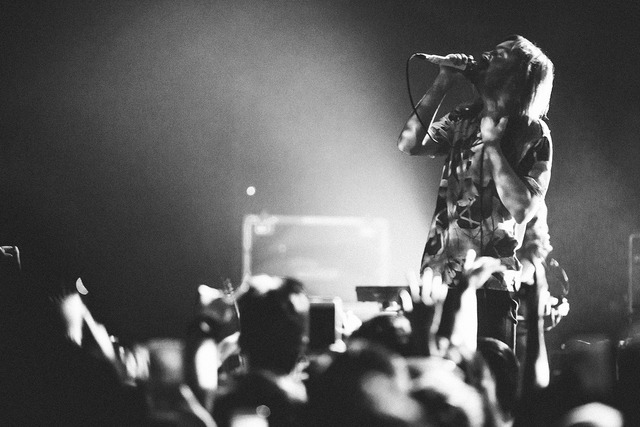 Since their debut in 2008, the band have carved their own left-field niche within the modern EDM-infused age. 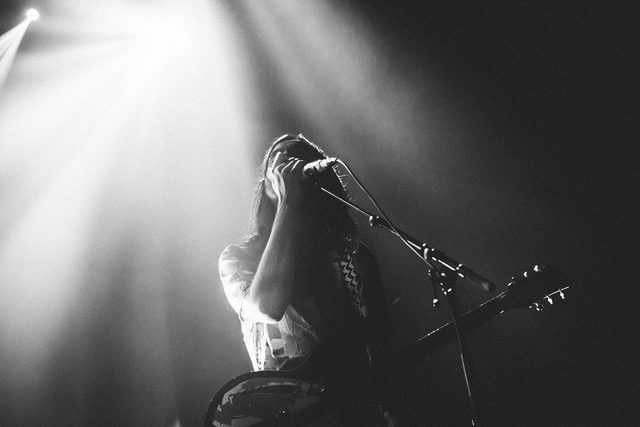 As such, their distinctive style of psychedelic rock feels infinitely more enticing, and with their live set at The Star Theatre last night, it's easy to see why. 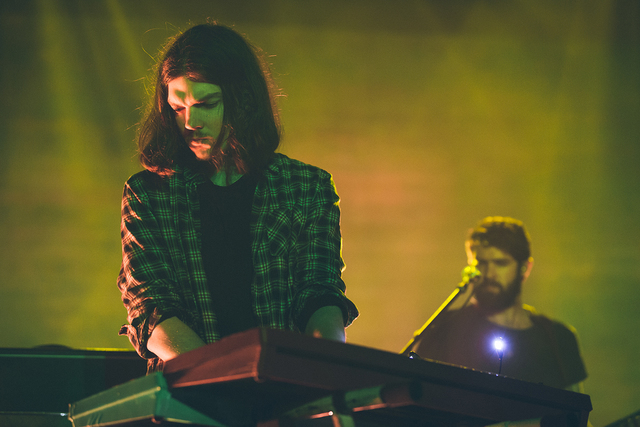 Their latest release Currents has the band taking a departure from their previous style, but their gig presented the Aussie outfit swiftly moving through a tight set of new tunes and old hits, producing a compelling, cultivated sound. 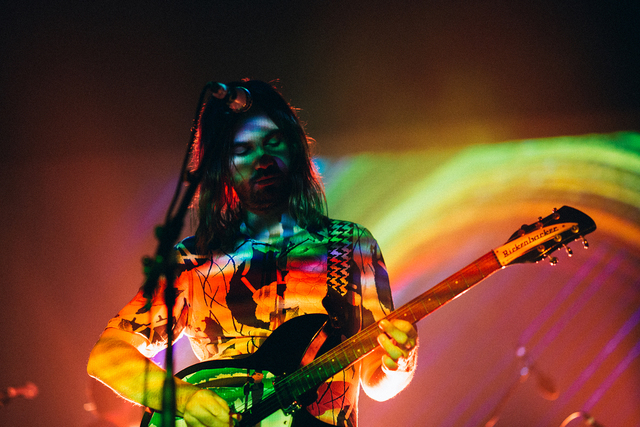 From 'Why Won't They Talk To Me' to 'Yes I'm Changing', Tame Impala embarked on a sonic landscape that was hugely entertaining, and kaleidoscopically enveloping. 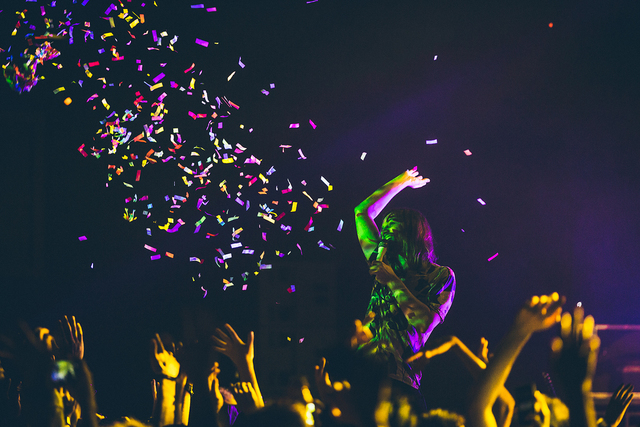 Yet it's hard to witness Tame Impala in the flesh without noticing (or even merely mentioning) frontman Kevin Parker. 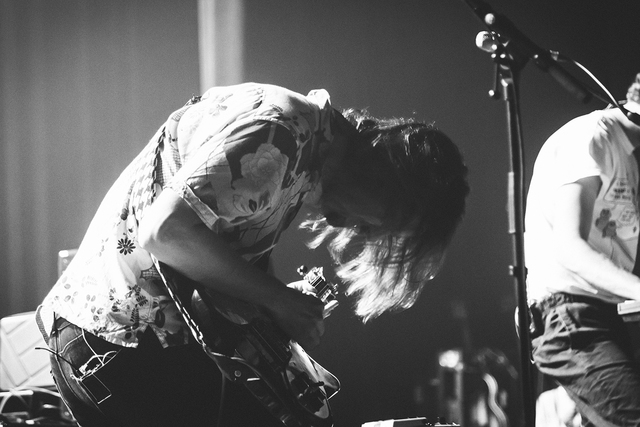 With his patterned shirt and messy hair, Parker's charisma mainly lies in his laid-back style, highlighted by an earnest enthusiasm for performing. 'The Moment' had Parker ooh-ing “It's getting closer”, acting as a precursor to a mind-bending coalescence of sound and energy that was lined up for the rest of the night. When Parker murmured, “Okay here we go,” before launching into crowd favourite 'Elephant', the audience unsurprisingly went wild. 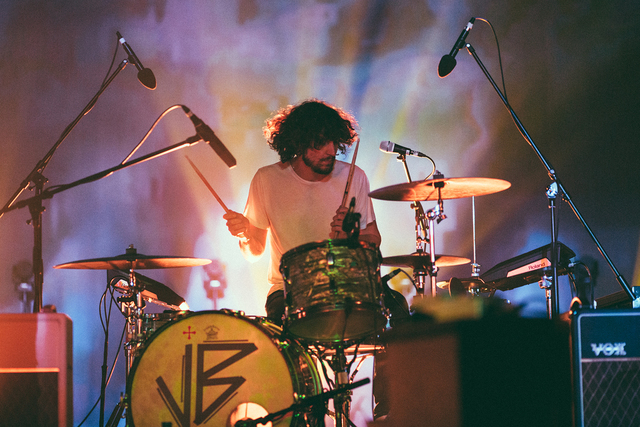 The heavy, staggering drumbeats incited a leering momentum that had people on their feet in the regal confines of The Star Theatre. The band wasn't afraid to join in the fun as well, playfully improvising disco-infused beats that lends well to their new direction. “It warms my heart to see all of you standing,” Parker smiles to a cheering audience. 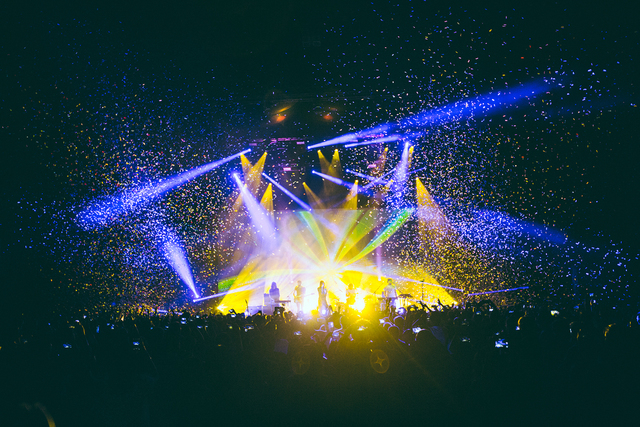 While the venue boasts a glitzy interior with plush seats, Tame Impala made terrific use of an otherwise snug environment. The stellar acoustics crystallized their reverb, and every propulsive bass lick was an excuse to dance. 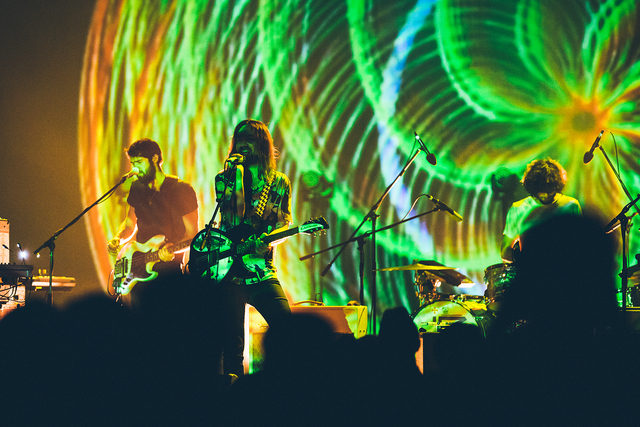 The band's backdrop, solely consisting of trippy multi-coloured visuals that could be plainly lifted off a 'Now That's What I Call Psychedelic Rock!' manual, still worked with Parker's unassuming nature. The saturated hues and rainbow strobe lights were mesmerizing, cleverly interwoven with moments of crisp lighting of the band's silhouette. 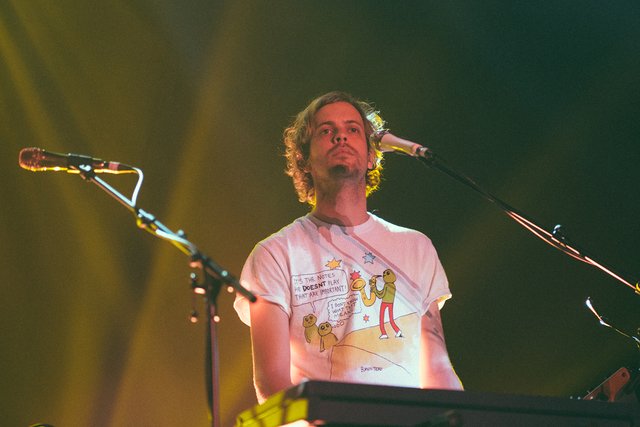 Parker hit the sweet spot with his falsetto in 'The Less I Know The Better', all the more impressive considering we're catching a mid-tour Parker, one who's applying more falsettos than ever thanks to the new album material. 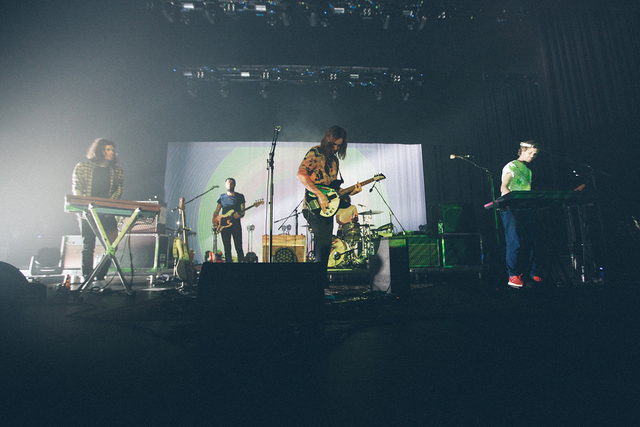 As its infectious bass line kicked in, Tame Impala confidently found their stride. even as they made a few missteps through various songs, with the euphoric synths in the climax of 'Elephant' executed sloppily. 'Eventually' was punctuated by Parker's cries in the chorus but it was the lulling guitars, soft wind chimes and slow-burning rhythm section that emanated good vibes. Next with 'Alter Ego', again, Kevin Parker and co. served up a dreamy soundscape that was just as immensely alluring as the first listen of Innerspeaker. Without a doubt, their encore was nothing short of a spectacle. With multiple bursts of confetti (most likely borrowing from their pals The Flaming Lips), the band ends the night off with a one-two punch of 'Feels Like We Only Go Backwards' and 'New Person, Same Old Mistakes'. The groovy, alluring vibes of the latter song — covered by the great Rihanna recently — brought the night to a climatic close. 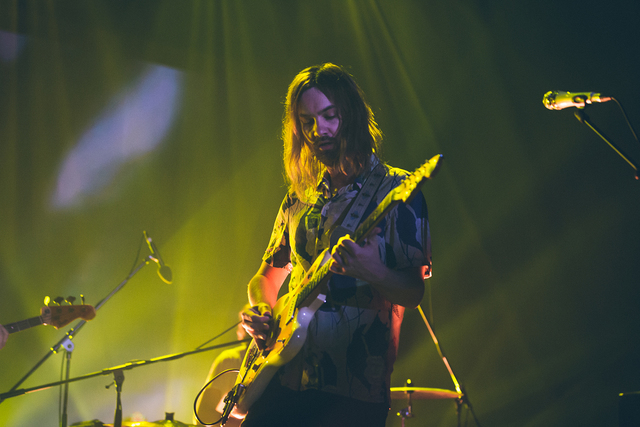 Even with their relatively monstrous success worldwide, capturing the edge of the mainstream with aplomb, Tame Impala still enjoys otherworldly experimentation with a casual shrug. It's this careful balance that makes them so much fun live. 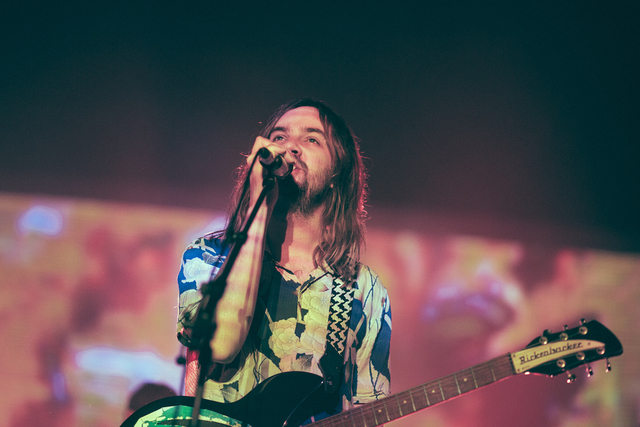 With this, Tame Impala have certainly cemented their status in modern rock, and frankly speaking, are easily one of the few bands that elevates their sound even further on the stage. Special thanks to Secret Sounds Asia for organizing the show.